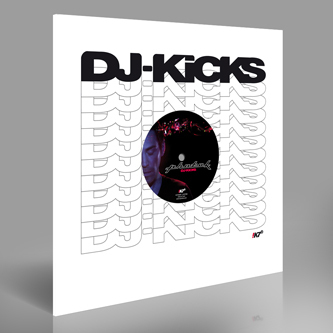 The revitalised legend primes the ground for his forthcoming DJ-Kicks mix with three exclusive tracks. 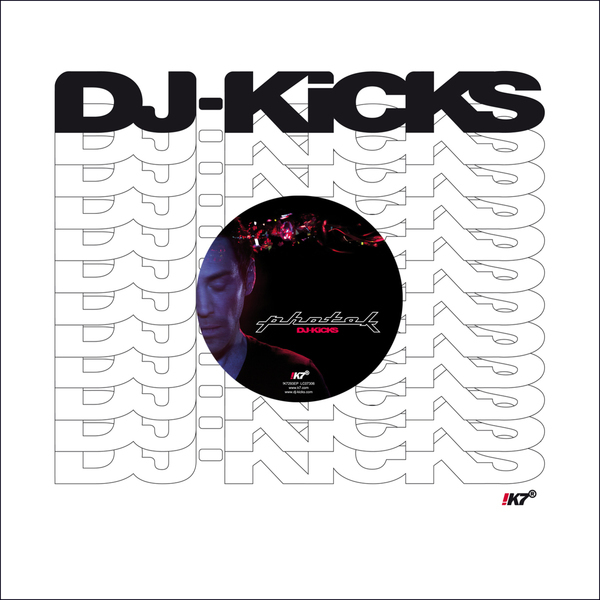 A-side the subtle trance empowerment of 'Fountainhead' carries a positive vibe, flushed through with strings and hovering synth chords over typically deft 2-step/Techno drum programming and pure, particle-quivering bass pressure. Flipside 'Azymuth' instigates a slower, crushed Breaks roller with dramatic and dubbed-out arrangements, before checking-out with the proggy Techno-House push of 'No Agenda'.